The Directors at the New Zealand Institute of Plastic and Cosmetic Surgery welcome Dr Sarah Gardiner, FRACS as the new Fellow for 6 months. Dr Gardiner completed her Plastic Surgery training in New Zealand and is here to further her training in Aesthetic Plastic Surgery. 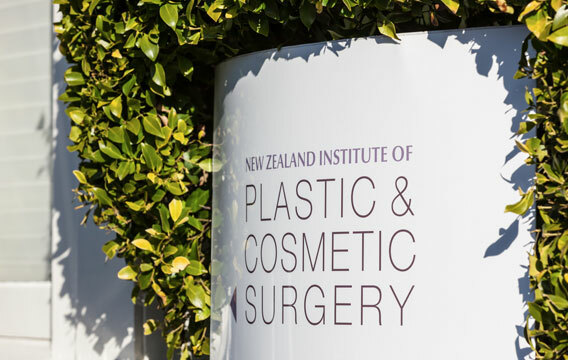 The NZ Institute of Plastic and Cosmetic Surgery (NZIPCS) is one of only a handful of places where a Plastic Surgeon can complete an Aesthetic Fellowship in Australasia and is the only one in New Zealand. Dr Gardiner is the 10th Plastic Surgery Fellow at the Institute from when the position was first offered in 2009. The Directors receive several expressions of interest every year to work here as a Fellow. 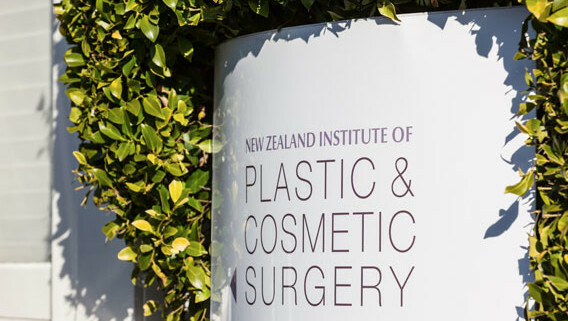 Only New Zealand surgeons have been offered posts up until now but the Directors may choose to open the position to international Plastic Surgeons as we have had interest from the United Kingdom, Canada and Australia. It is a discretionary position and the Directors may choose not to fill the position from time to time.